For a Slip and Fall Attorney you can always depend on, call The Mustell Law Firm. We've built a stellar reputation over the years in South Florida and are well known for always being reliable and professional. We will provide you with the legal guidance and representation you need when you are injured in a slip and fall accident. When you hire us, we will make you our top priority and will go above and beyond to make sure we meet all of your needs. You can count on us to fight hard for you. Our Slip and Fall Attorney is highly experienced in slip and fall cases. They will be there for you every step of the way and handle all the details in your case so you don't have to worry about doing anything. We understand how difficult this time in your life can be. We aim to provide you with the services you need to help you get through this ordeal. If you've fallen on someone else's property and were injured as a result, we will be able to help. The person at fault should be held financially responsible. 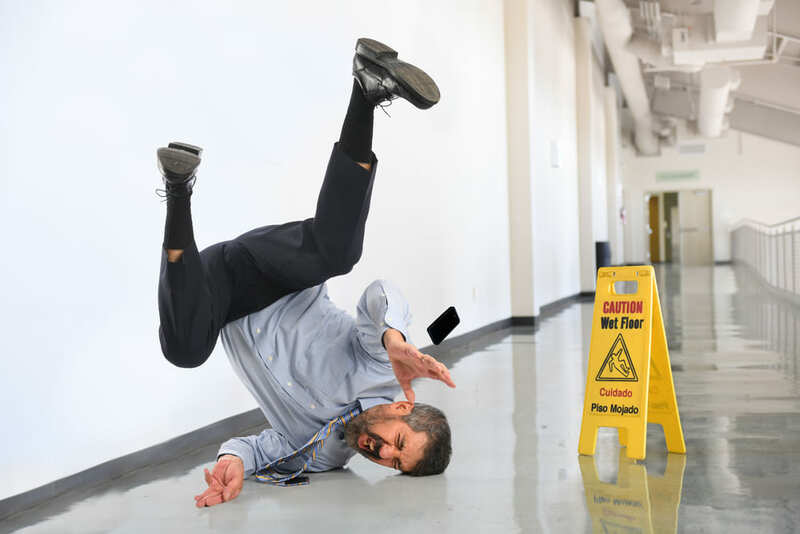 If you feel because of poor lighting, water on the ground, abrupt changes in flooring, or any type of hidden hazard on another person's property, our Slip and Fall Attorney will be sure to get you the financial compensation you deserve. We are completely dedicated to making sure our clients receive the compensation they need to pay for their medical expenses and treatment. We will be sure to handle your case with extreme care so you can focus on healing and moving forward with your life.